Ready for your Siesta Key vacation? Guests come and have a wonderful time exploring the paradise outside their resort rooms. 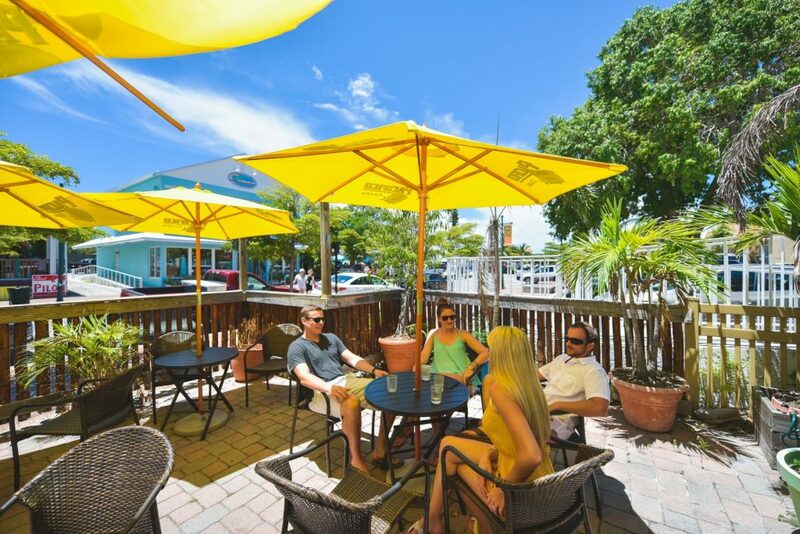 There are many Siesta Key beach hotels, but only ours is walking distance to both the beach and the Village. What do visitors most often ask us? There are five major questions we almost always get from our guests, so we thought it would be smart to list them all here for your reading and planning convenience! How do you get around Siesta Key? Siesta Key isn’t some massive island, but it is a bit too big to navigate simply by walking everywhere. Fortunately, you have an assortment of ways to get around. Choose the one which best works for you and your vacationing crew. The Siesta Key Trolley is perhaps the best option. It runs to midnight on Fridays and Saturdays and to 10 p.m. all other days. The trolley has no charge, though tipping is encouraged. You can also rent a mild-mannered transportation vehicle. We recommend a golf cart. You are bound to see sporty golf carts on the streets of the island. Second to cars, they are the most popular mode of transportation. We also can’t recommend biking enough. It’s a great way to navigate the island. Many guests of our Siesta Key resorts will bike to the closest attractions and soak in the surrounding scenery. Finally, you can always get to most of the top attractions by driving. Siesta Key Village has a dedicated parking lot, and both private garages and parking meters are available in most areas. Siesta Key is as safe as can be. The crime rate is 65% lower than the national average, and the island is small. We have tight relationships with many of our neighbors and the locals are famous for their friendliness. Safety-wise, the beach may be a concern for some families. Fortunately, Siesta Key is unique. The island has rather shallow water along the beach, making for soft and subtle child-friendly waves. You won’t get knocked over here. The streets are also quiet and biking is favored overall, so you can easily navigate the streets without worrying too much about fast drivers (the speed limit is rarely over 35) and excessive traffic. Are there lots of things to do? Look out the windows of any of our Siesta Key, Florida, hotels and see plenty of places to explore. You are never far from a beach, with many of our properties sitting right on the water. Fishing is common and restaurants are plentiful. You can also head to downtown Sarasota to expand your possibilities. You are just minutes from downtown. Florida is known to get a little, well, toasty. But Siesta Key has year-round stunning weather, largely due to the glorious gulf winds that sweep right over the key. The heat doesn’t sit and stir like it will in other interior Florida areas. Siesta Key has the definitive Florida beach. The key is perhaps most well-known for its wide-open white sandy beaches. The white coloration makes the sand cool to the touch, even on the hottest days. The water is borderline clear, with subtle hues of turquoise blue. People ask us these questions all the time, and we are more than happy to answer and help! 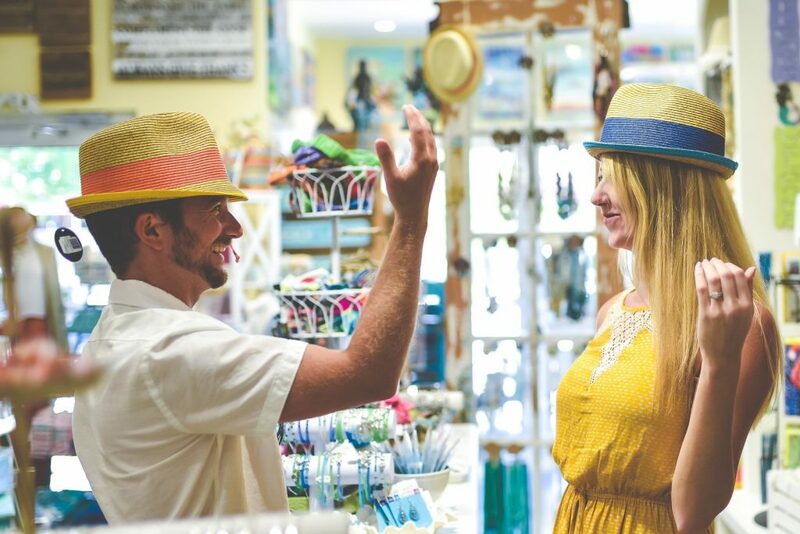 We love Siesta Key, and we love sharing the community with visitors. 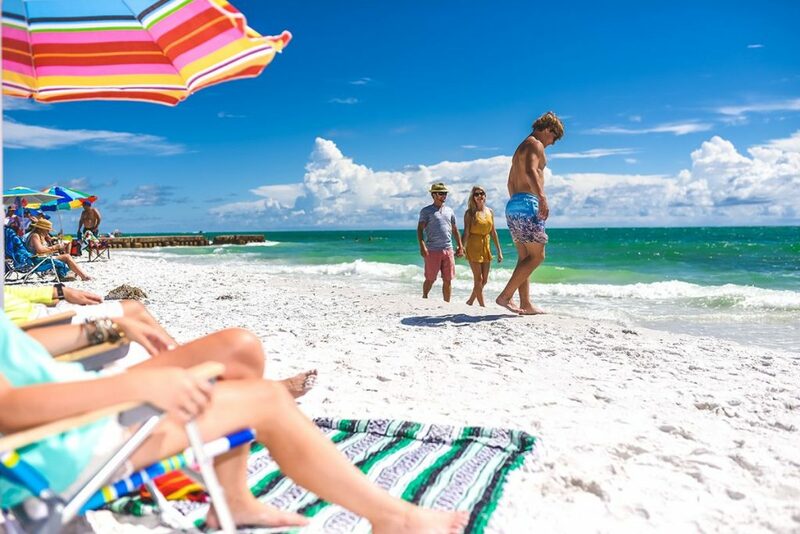 Our rentals are primarily located on the quiet side of Siesta Key Beach, which stands as the most popular beach on the island. Contact us today for more details.